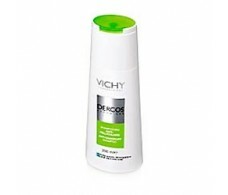 Dercos dandruff shampoo 200ml fat. 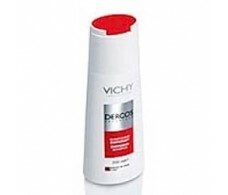 Dercos dry dandruff shampoo 200ml. 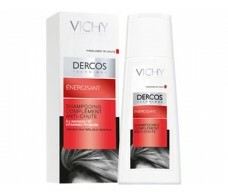 Dercos Nutri-repairing hair antiaging. 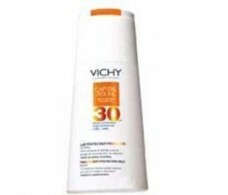 Shampoo 200ml. 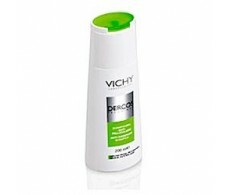 Dercos stimulating shampoo 200ml. 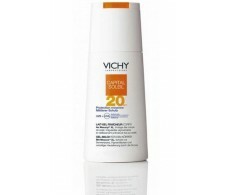 Anticaida. 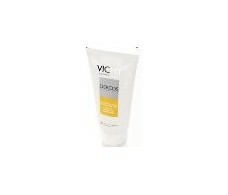 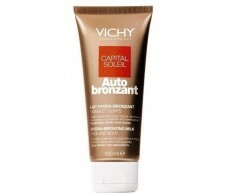 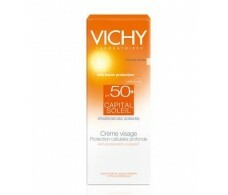 Vichy Capital Soleil Crema Rostro SPF50+ pieles sensibles 50ml. 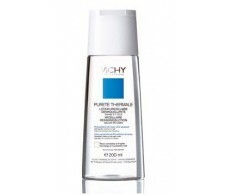 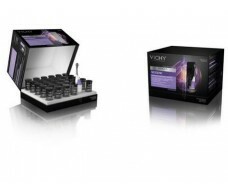 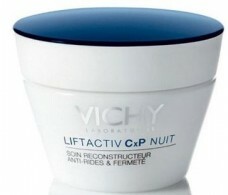 Vichy Liftactiv Noche CxP 50ml.